$49.99 This may be in stock for quick delivery; please call! 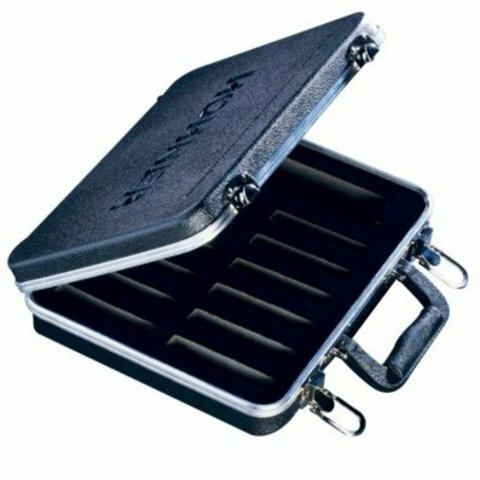 The Hohner C12 Harmonica Carry Case is constructed of high-impact ABS plastic with a solid aluminum valance. It offers maximum protection for harmonicas, while still being lightweight. This case holds up to 12 diatonic and one chromatic harmonica. - Easy to use and very sturdy.